NEW YORK CITY, NEW YORK (CelebrityAccess) Jay-Z streams his own Twelve Days of Christmas this year, promoting his music streaming platform TIDAL. TIDAL is now offering a 12-day free preview access to both its Premium and Hi-Fi services beginning Christmas day. The offer will run December 25 – January 5, 2018, and all you need is an email to get started. A credit card will not be required for the 12-day free trial. 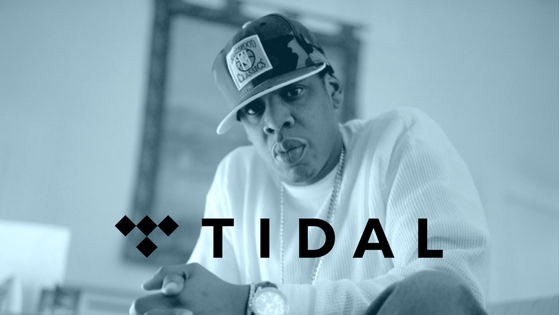 During the 12-day trial, members will have access to TIDAL’s full platform via desktop, mobile app, and web player. Click here to view more about TIDAL.